Scottsdale, Ariz. (April 1, 2019) – Troon®, the leader in club management, development, and marketing, has been selected to manage Hunting Creek Country Club, a private club located just outside of Louisville in historic Prospect, Kentucky. Troon Privé, the private club operations division of Troon, will manage the family-friendly club. Founded in 1964, Hunting Creek Country Club is set among the rolling hills of Kentucky on a bluff south of the Ohio River. The club offers a host of year-round amenities, including a 7,157-yard golf course originally designed by club member Ben Wihry. Holt Golf Design led a complete tee-to-green course renovation that was completed in 2010. 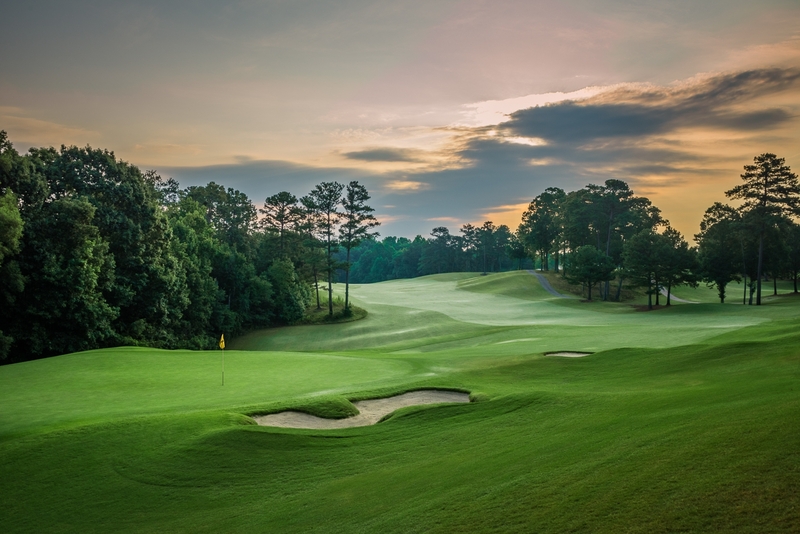 The renovation focused on improving the routing and updating hazard locations and green slopes to accommodate the advancements in technology and golf equipment. Throughout its history, the course has hosted nearly every major tournament in the state, including the Kentucky Amateur and the Kentucky Open. The club’s 25,000 square-foot, lodge-like clubhouse will soon be renovated as club members just approved a multi-million dollar renovation project to accommodate future growth. When complete, members will enjoy a broader range of amenities and features across the club. In addition to championship-caliber golf, Hunting Creek also features seven tennis courts, including six clay and one hard court; a beautiful new swimming pool complex with adult and kiddie pools; an expansive fitness center that is open 24 hours, seven days a week; and a social calendar filled with year-round fun events and activities for the entire family. 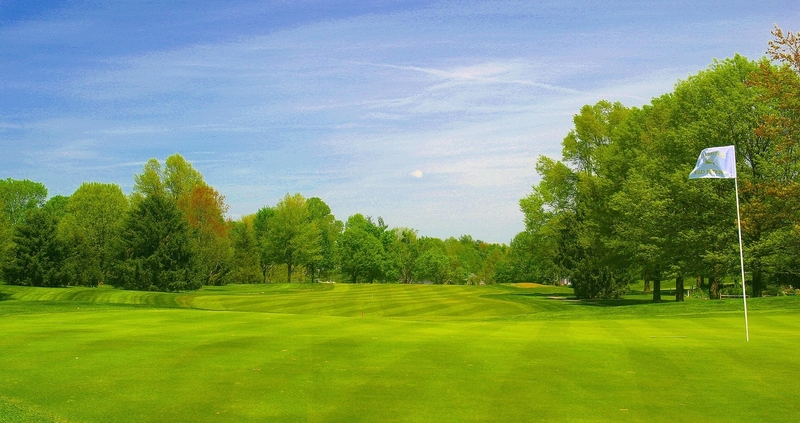 For more information on Hunting Creek Country Club, visit www.huntingcreekcc.com. Headquartered in Scottsdale, Ariz., Troon is the world’s largest golf management company providing services at more than 440 locations around the globe, including managing 460 18-hole equivalent golf courses. In addition to golf, Troon specializes in homeowner association management, private residence clubs, estate management and associated hospitality venues. Troon’s award-winning food and beverage division operates and manages more than 150 restaurants located at golf resorts, private clubs, daily fee golf courses and recreational facilities. 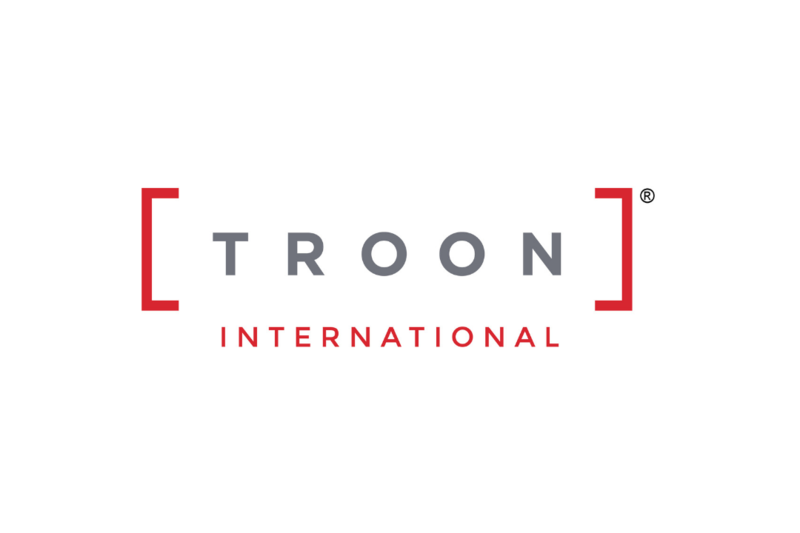 With properties located in 44 states and 33 countries, divisions of Troon include Troon Golf, Honours Golf, Troon Privé (the private club operating division of Troon), Troon International, Cliff Drysdale Management, RealFood Consulting and OB Sports. There are currently 67 Troon-affiliated properties featuring 87 golf courses on national and international “Top 100” rankings. Troon-affiliated properties include Bayside Resort Golf Club in Selbyville, Delaware; Kapalua on Maui, Hawaii; Mauna Lani on the Kohala Coast on Hawaii; Pronghorn in Bend, Oregon; Lofoten Links in Norway; and Mollymook Golf Club in Australia. For additional news and information, visit www.Troon.com, or connect with Troon on Facebook, Twitter, Instagram, Google+, Blog, Press Room, or subscribe to Troon Magazine.